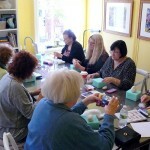 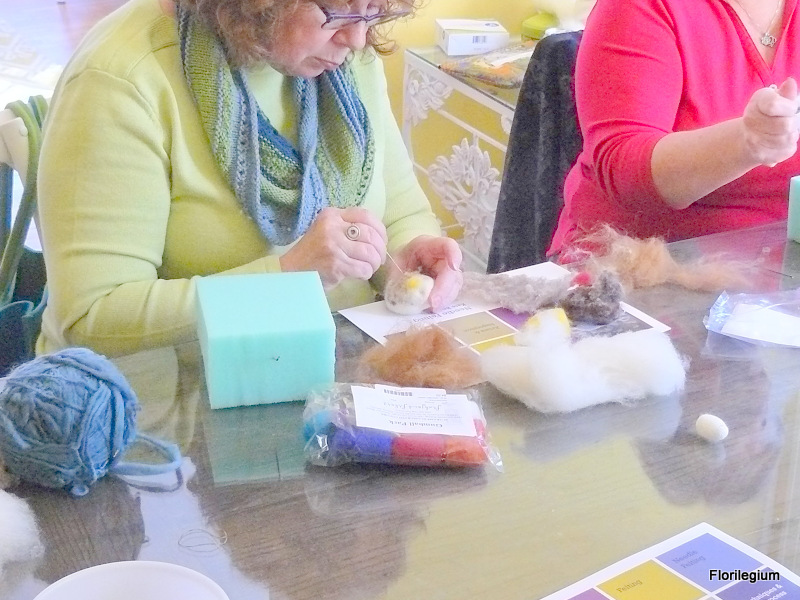 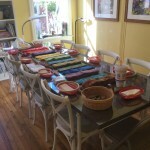 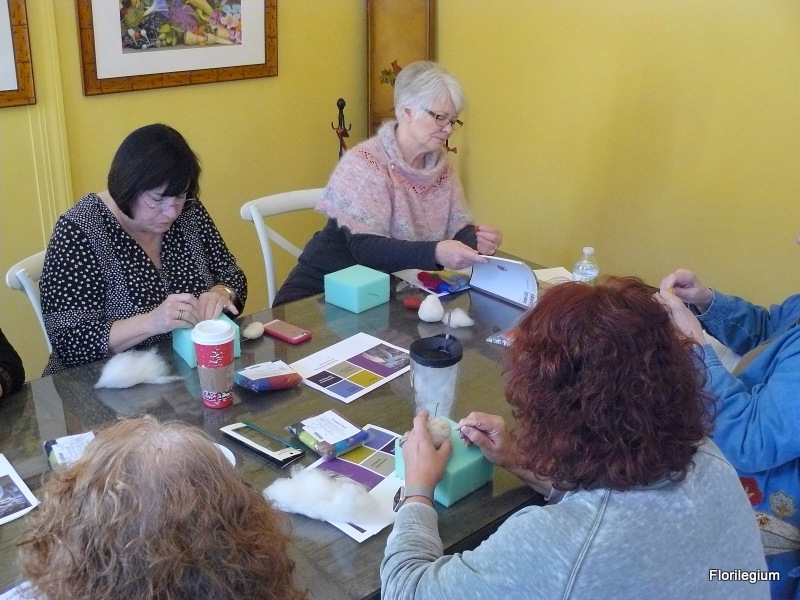 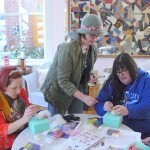 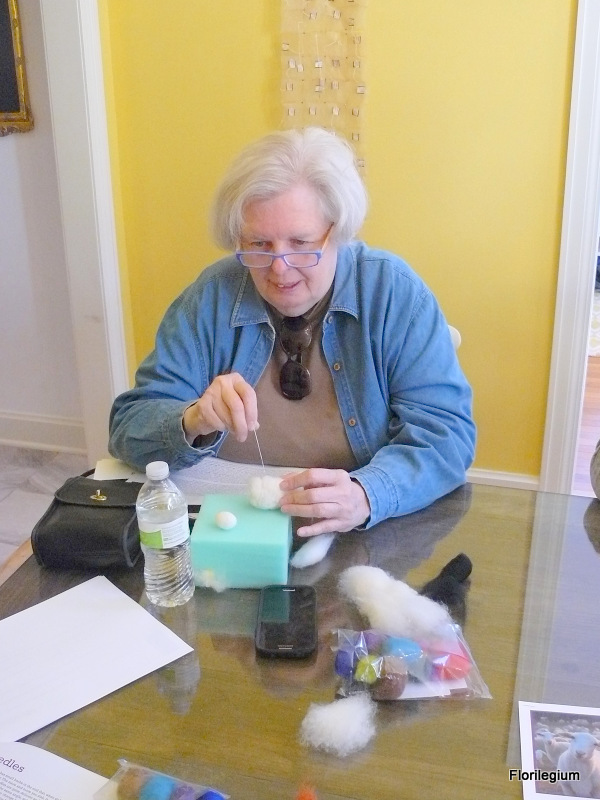 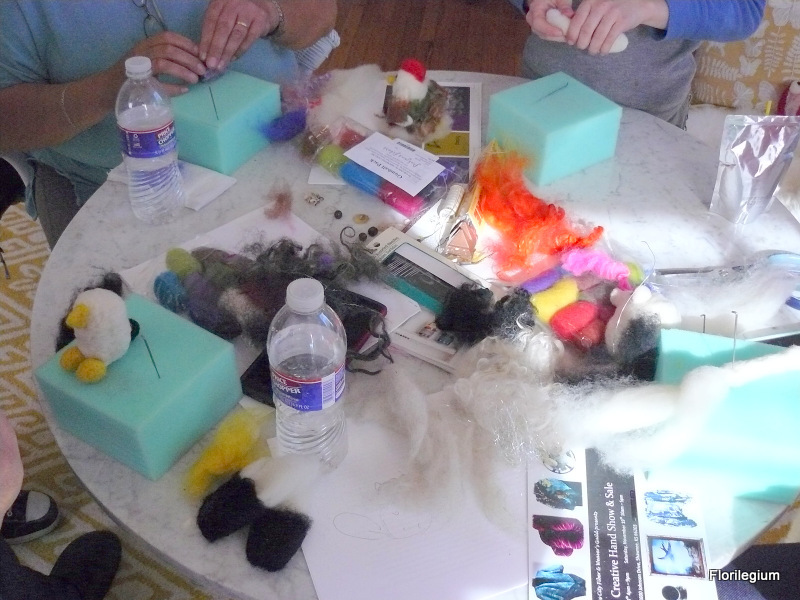 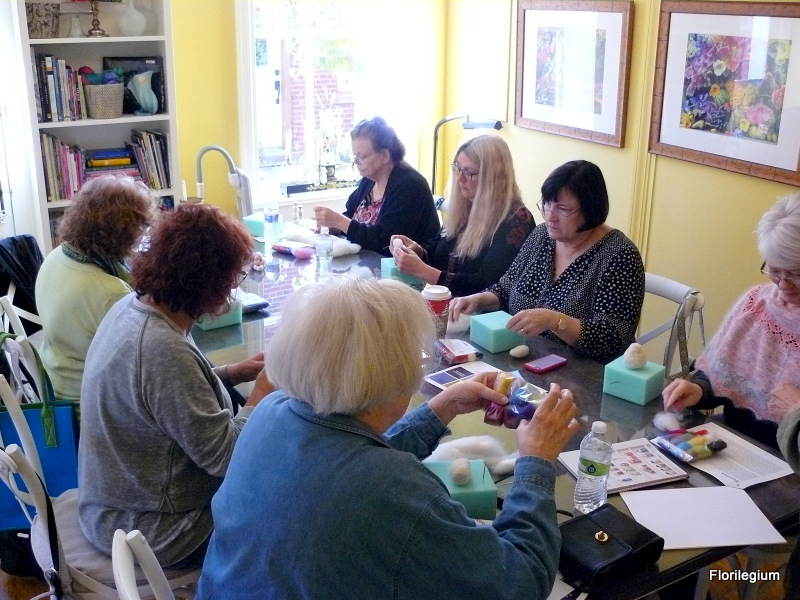 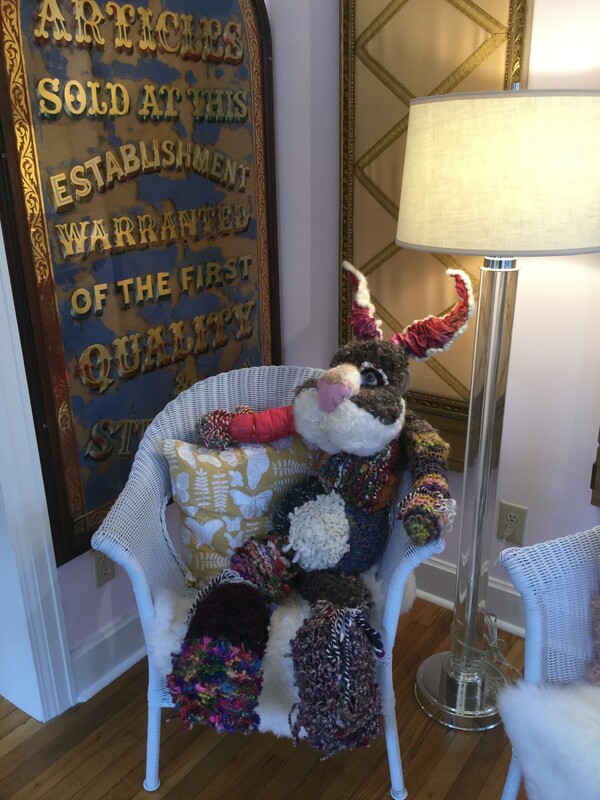 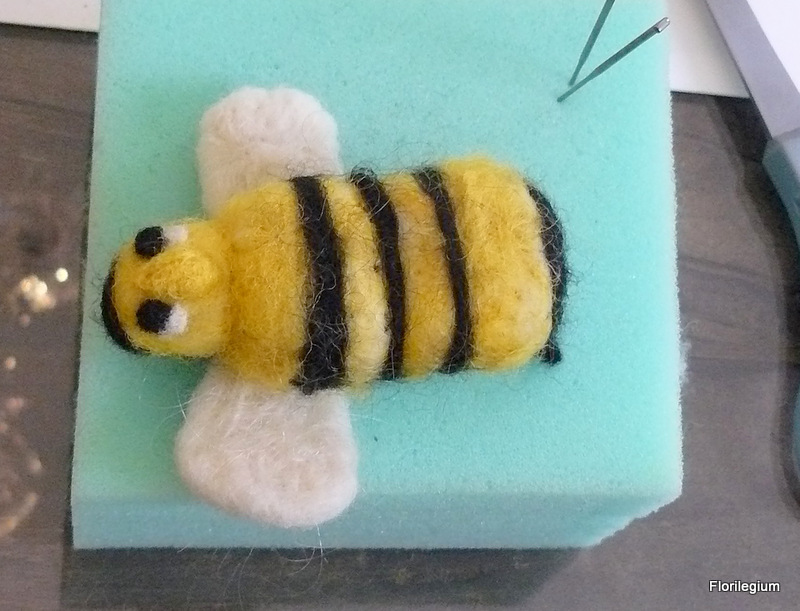 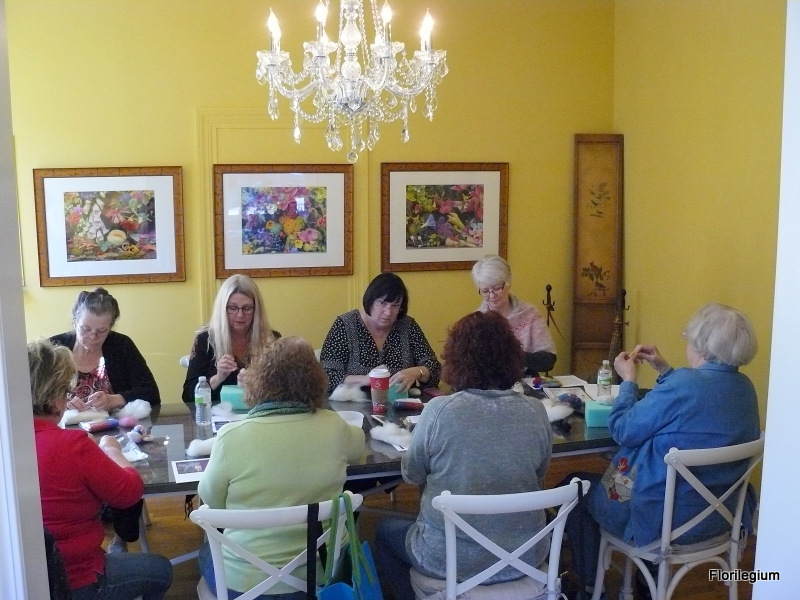 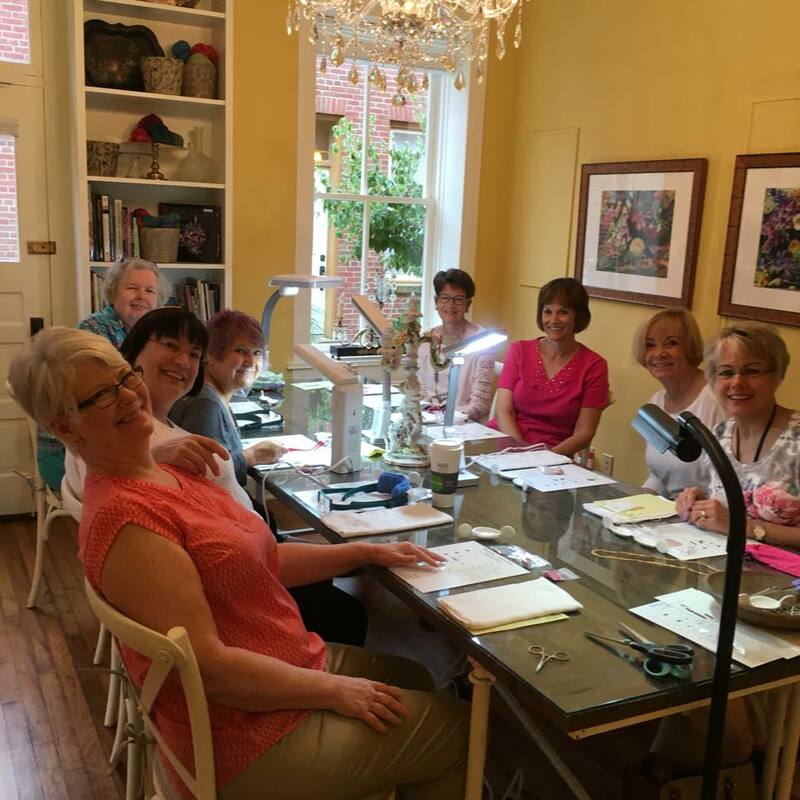 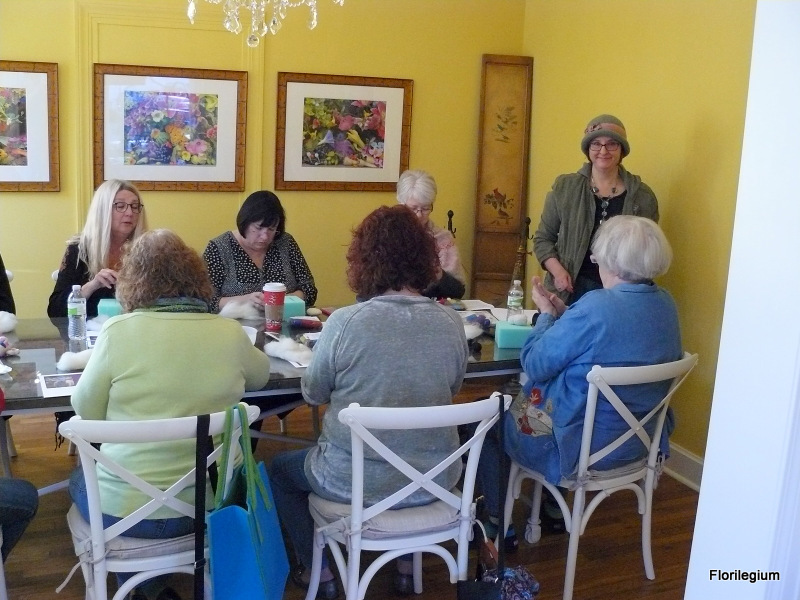 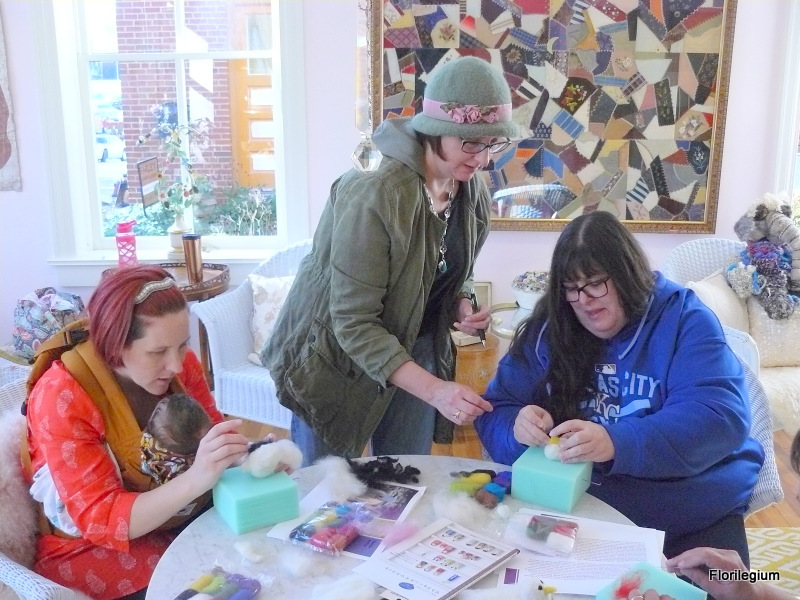 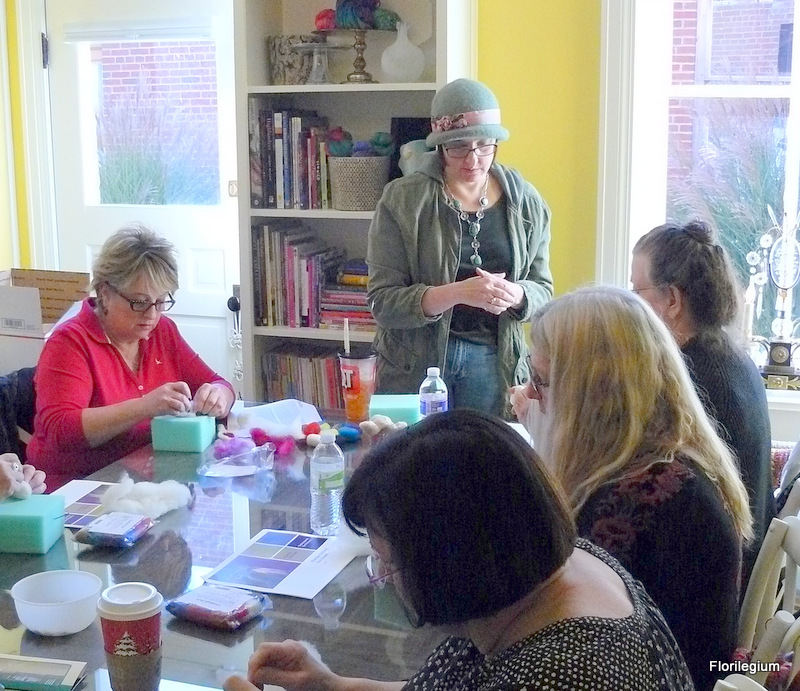 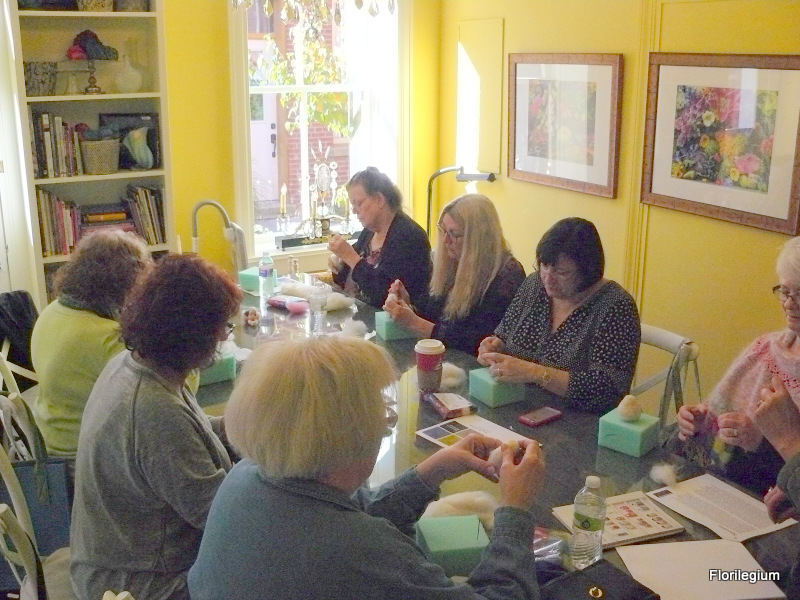 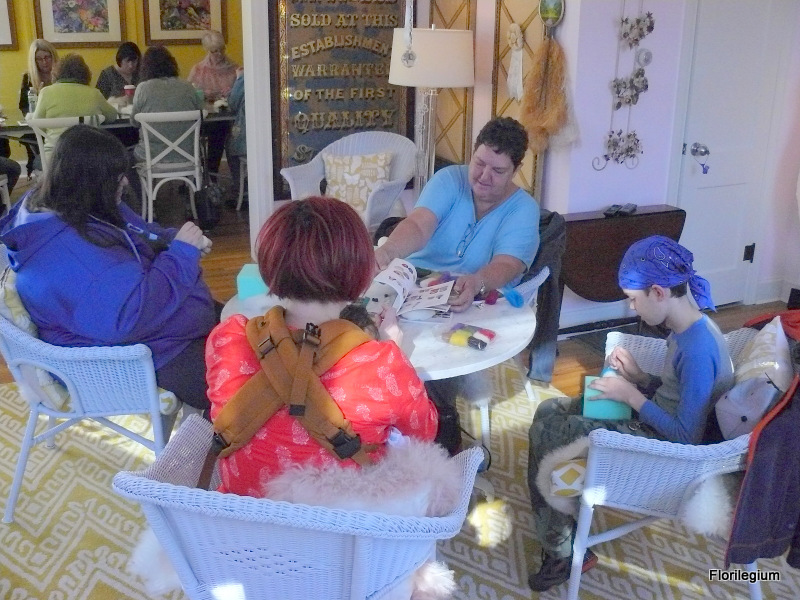 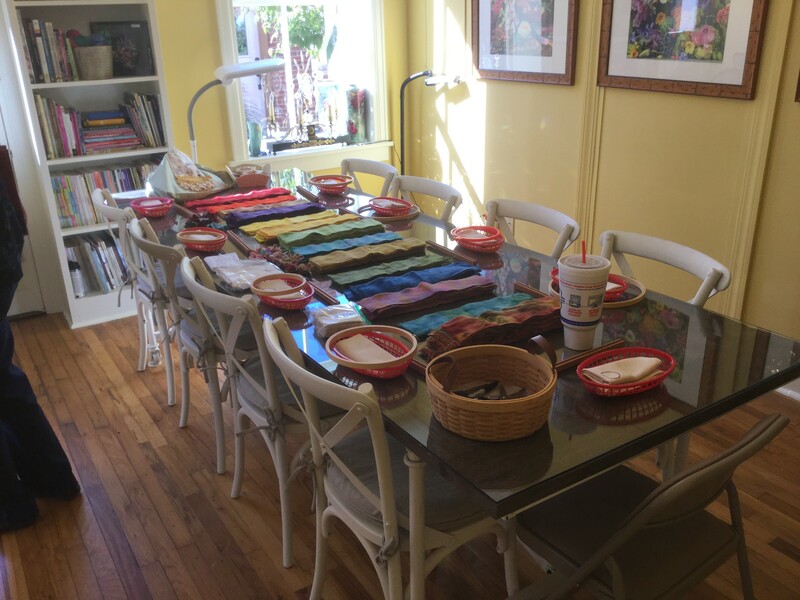 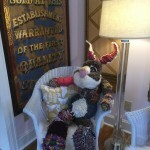 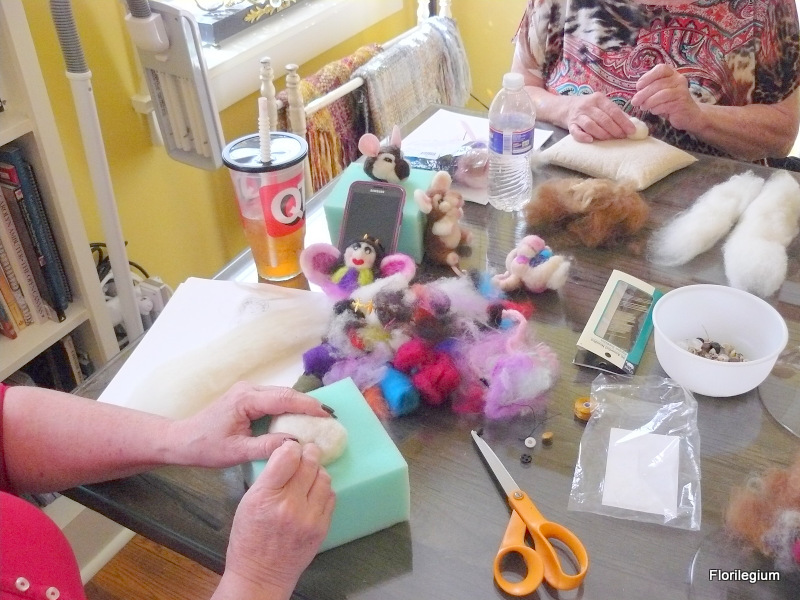 This class, with feltmeister Kate Barsotti (whose marvelous creatures are featured in the photo, above), will teach you the beginnings of three-dimensional needle felting. 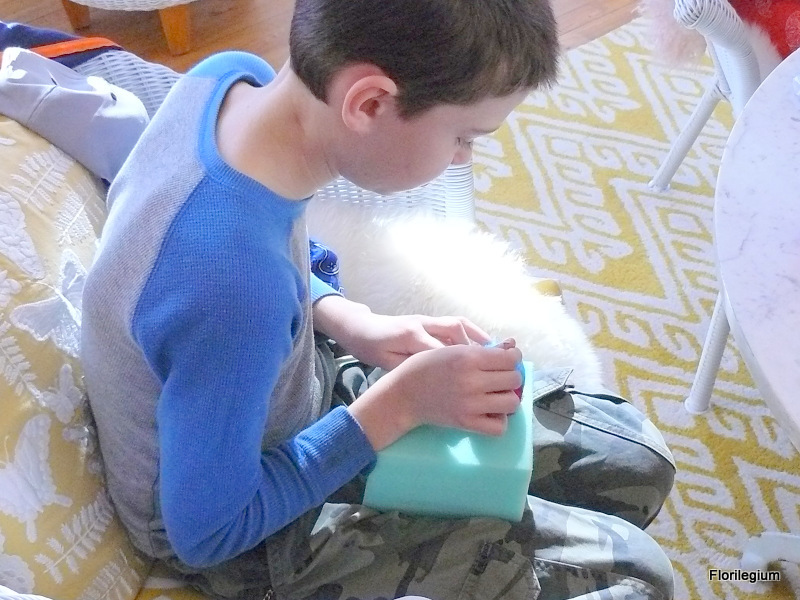 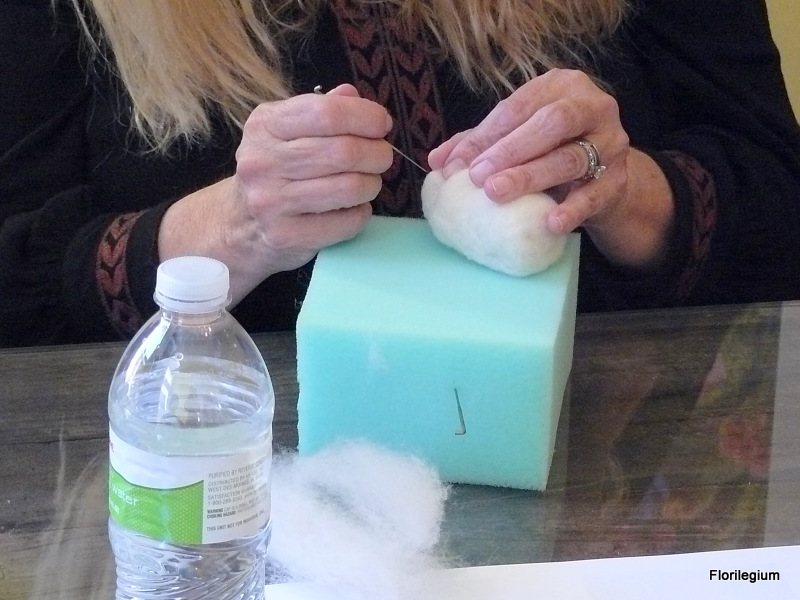 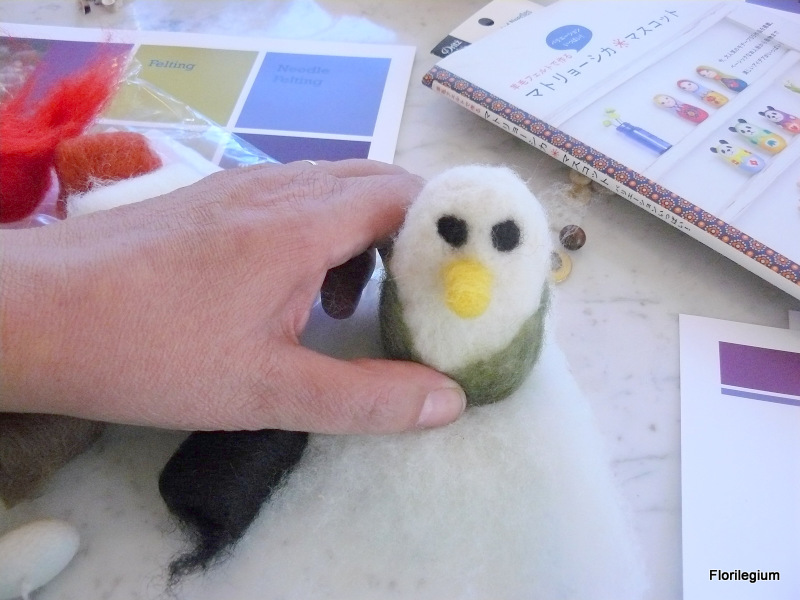 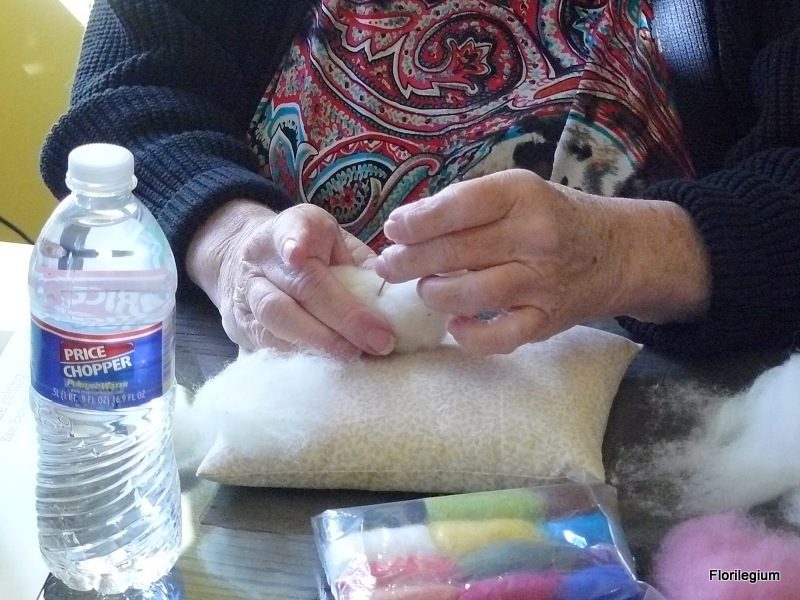 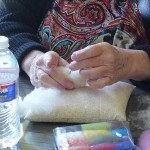 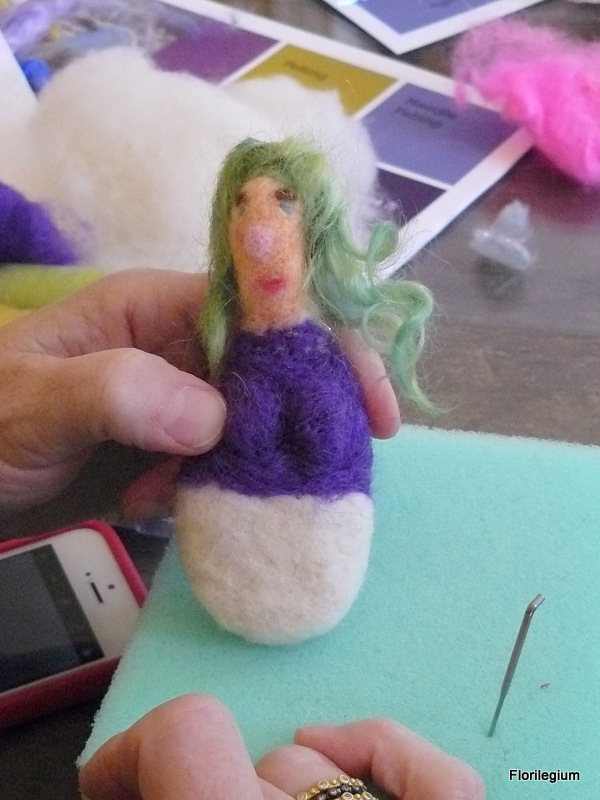 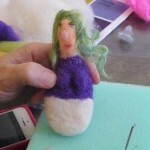 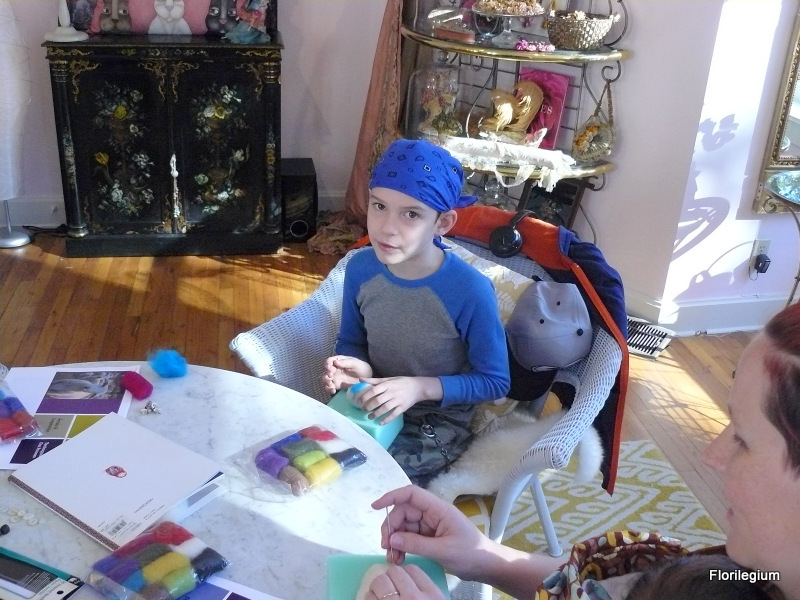 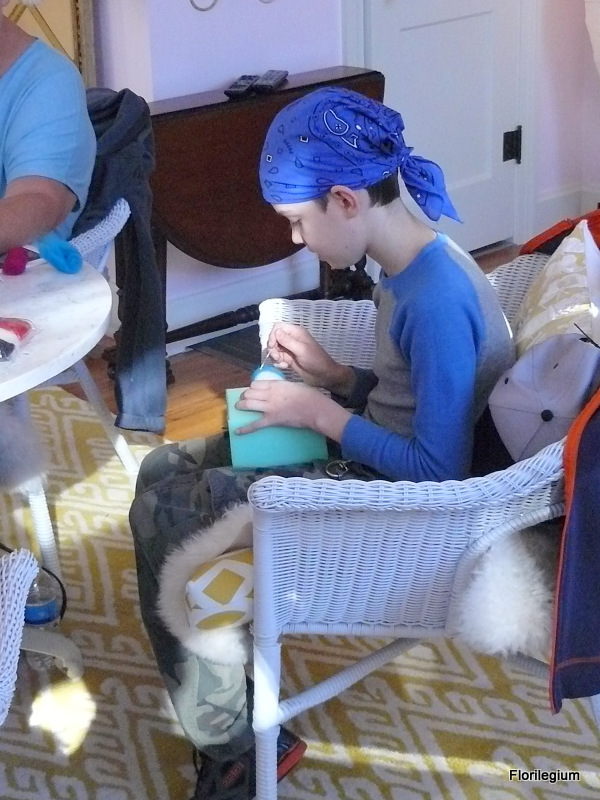 The best way to start is small and simple, so you will begin by making a felt “egg” then embellishing it into whatever your imagination can deliver. 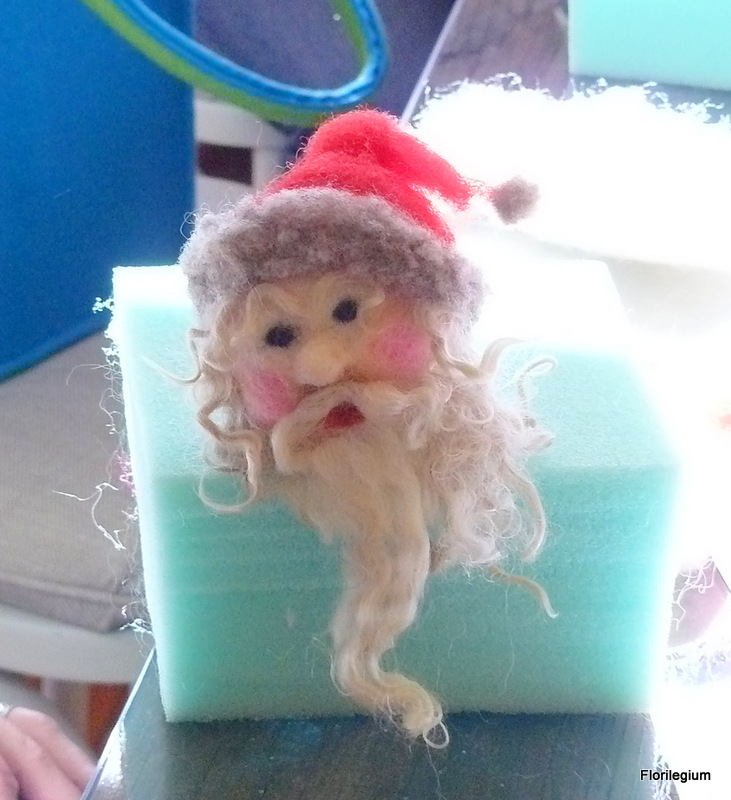 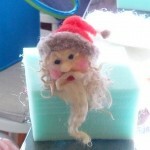 It might be an animal, character, robot, ornament, doll or something else. 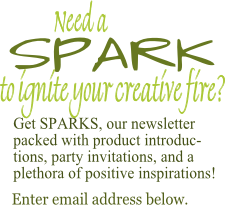 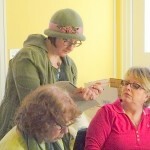 Kate will teach you the basics and help you to the next step. 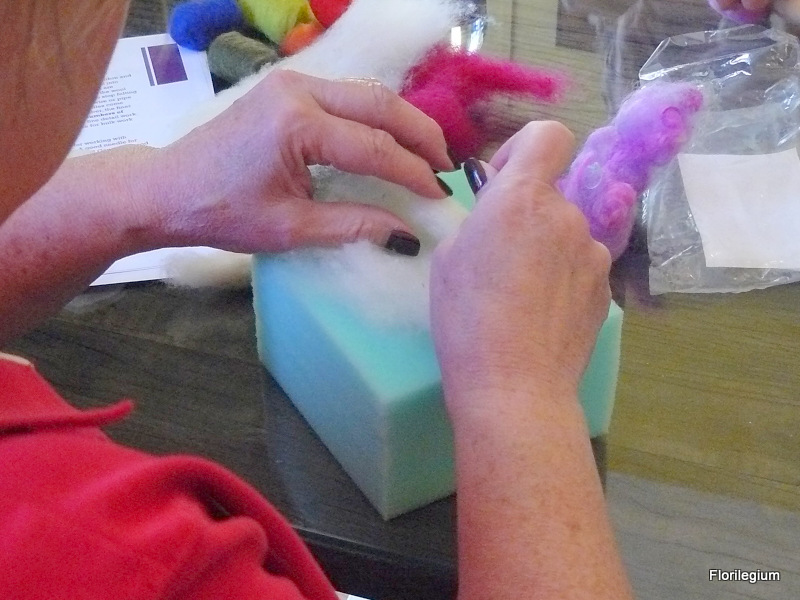 The goal of the class is to have fun, learn the basics and stretch your imagination. 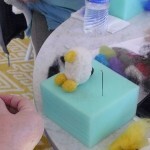 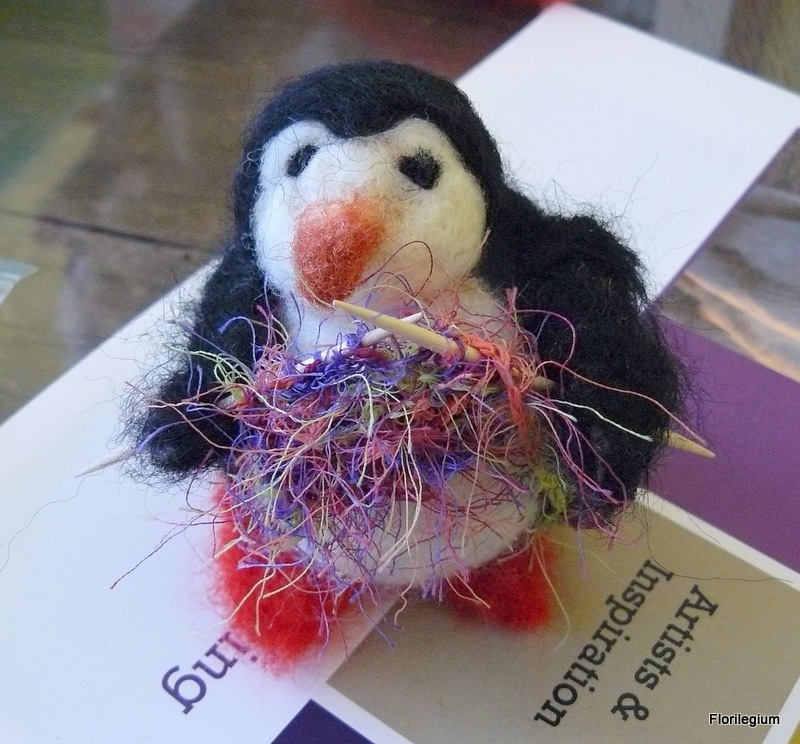 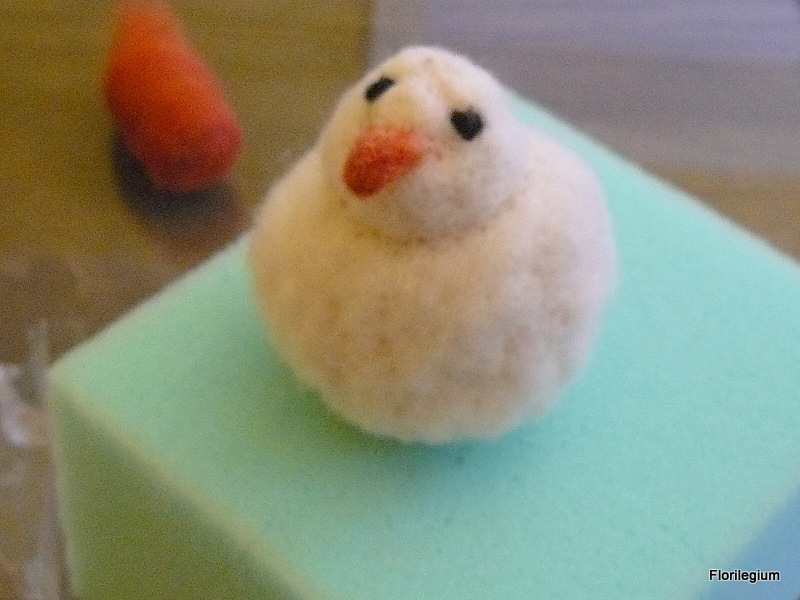 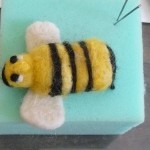 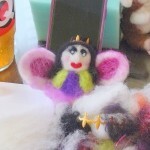 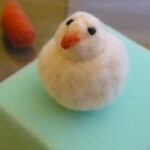 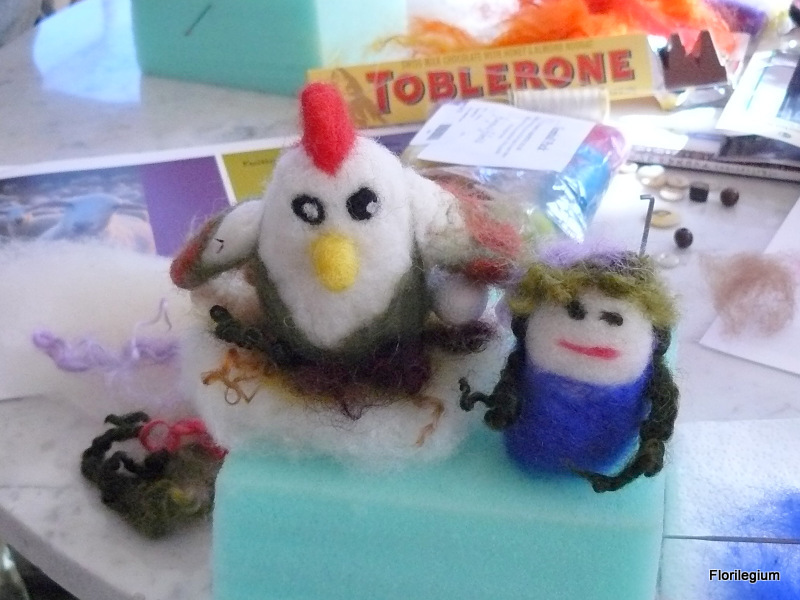 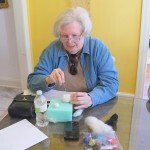 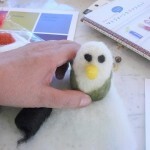 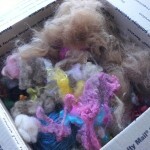 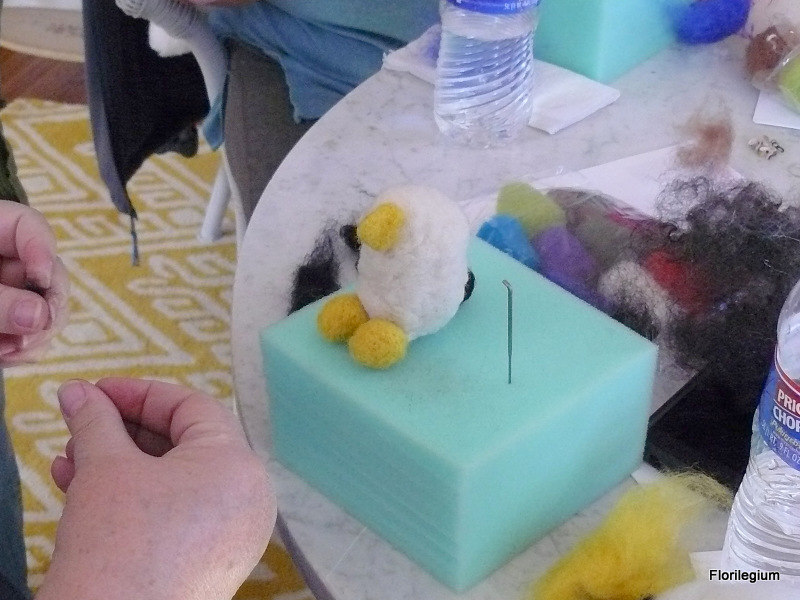 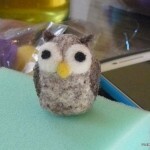 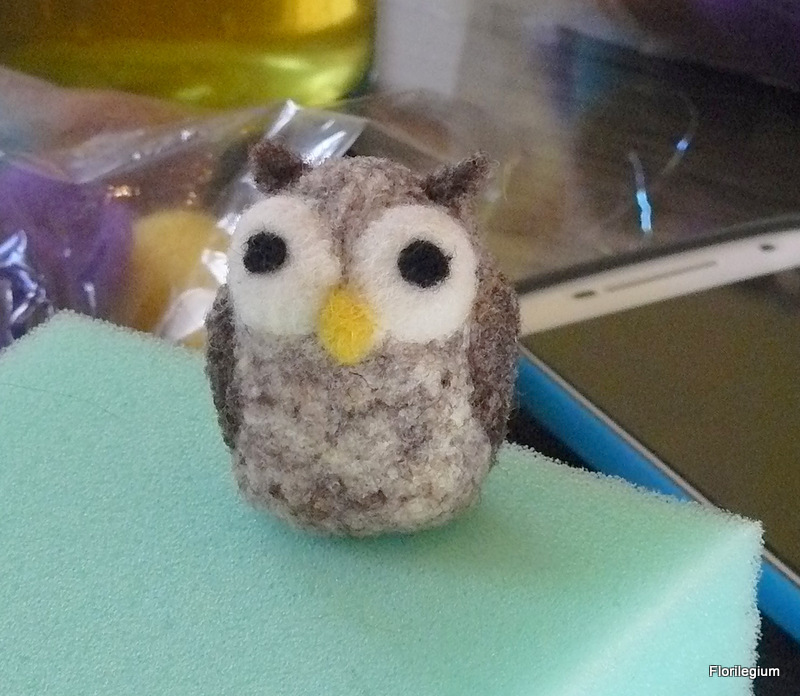 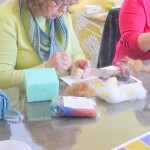 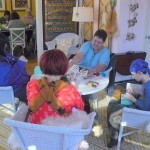 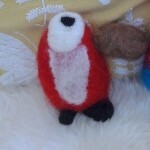 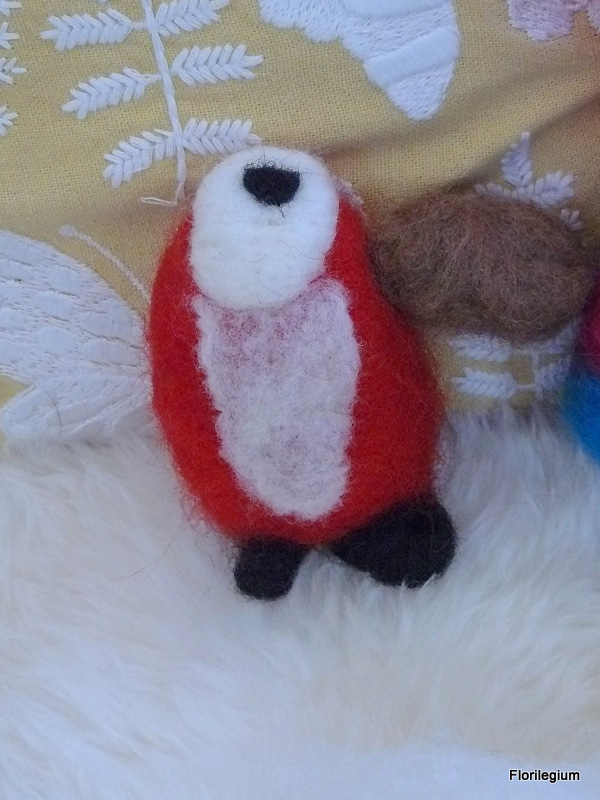 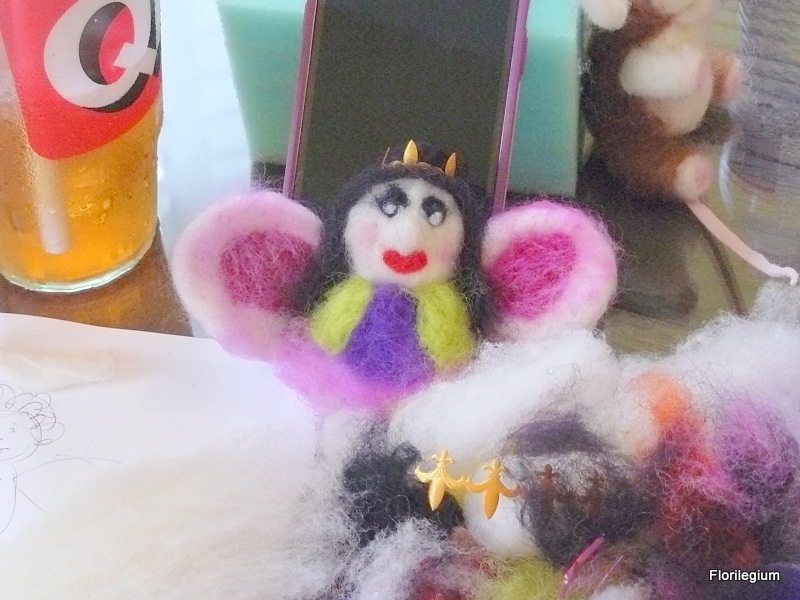 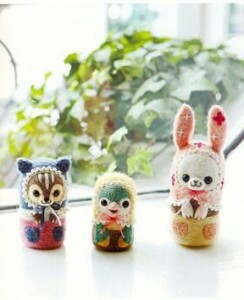 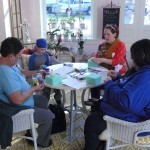 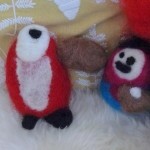 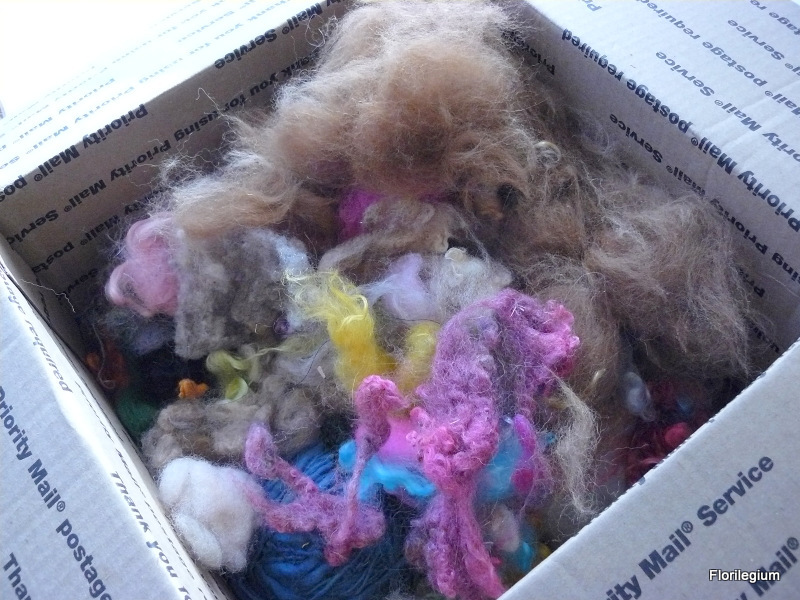 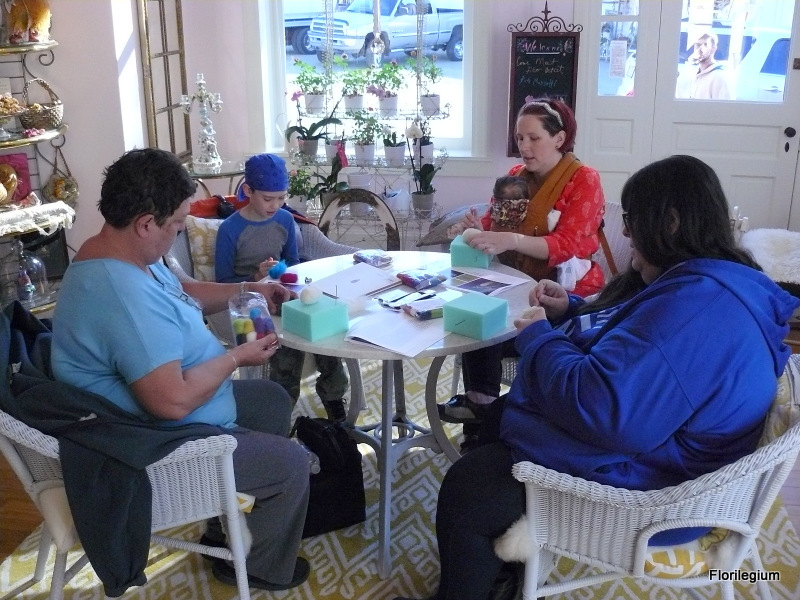 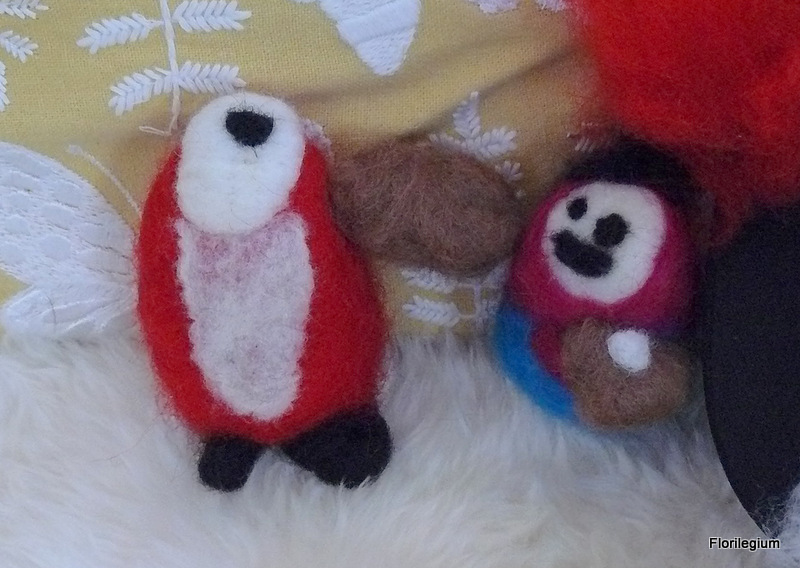 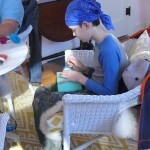 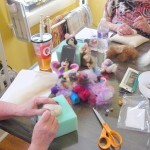 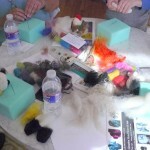 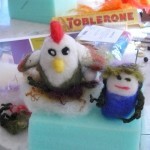 We had a lot of fun making these beginning needle felted creatures. 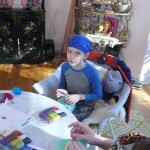 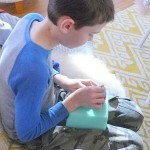 Please enjoy these photos of our class. 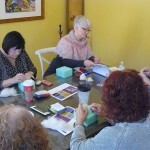 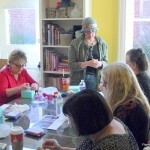 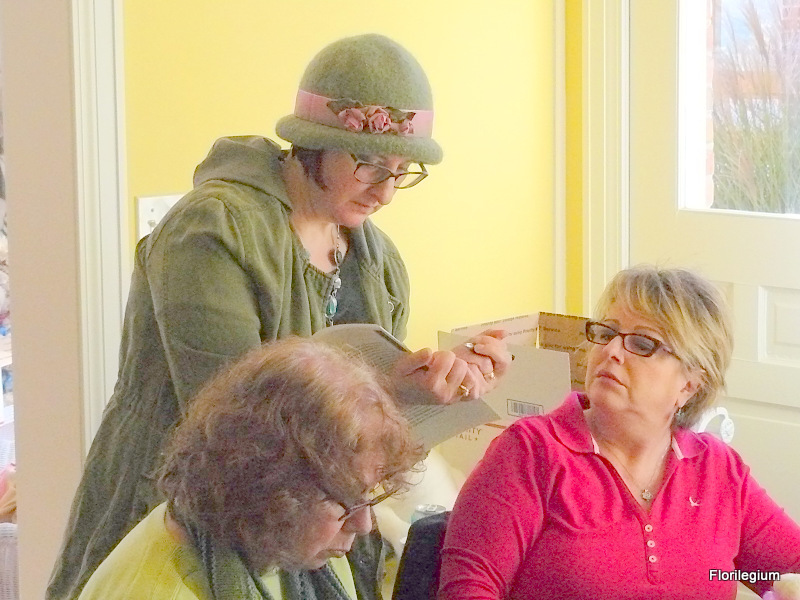 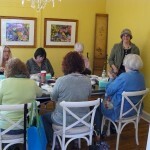 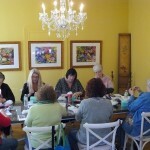 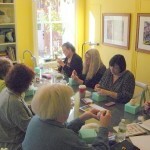 There will be more classes coming so keep in touch.